As the series went on, however, the LC weapons got weirder and weirder. I got tired of the conventional and I reached for the bizarre. Anything that popped into my head no matter how outlandish or improbable could end up being an LC. Such is the ANGRY MISER, one of the oddest contraptions I’ve ever come up with. The ANGRY MISER is the LC weapon of the Remnath House of Sorranson. The House of Sorranson, by tradition a Household of prosperous merchants, had a long-standing dispute and mistrust of the Standard Bank of the League (SBL). As such, they kept the bulk of the considerable wealth at hand on their various estates in liquid form. Such wealth often attracted the attention of determined thieves and House Sorranson found themselves constantly having to maintain vigilance over their hoards. Finding their technological and hired gun protections unsatisfactory, the House came up with an arcane solution for their problems. In 0000517AX, House Sorranson created an arcane device intended to tirelessly and vigorously guard their wealth. The ANGRY MISER is a length of taut, thin gauge wire similar to piano wire. It can be as large or as small as required and can be strung up on any post or protrusion. 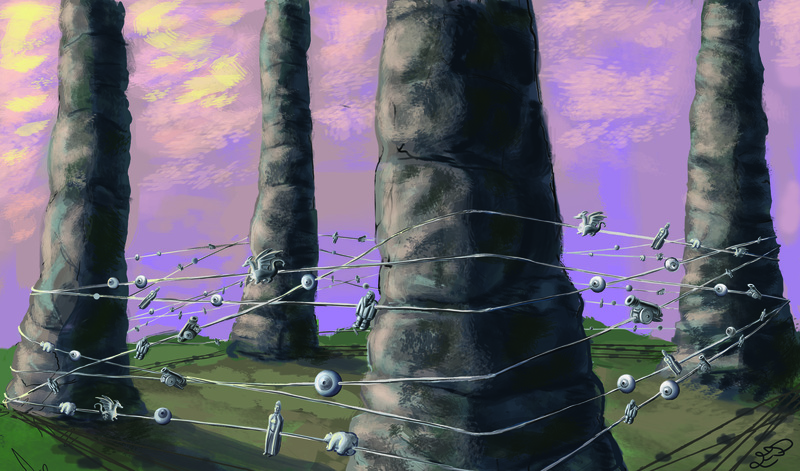 Hanging from the wire like Christmas ornaments are a variety of arcane pewter trinkets. 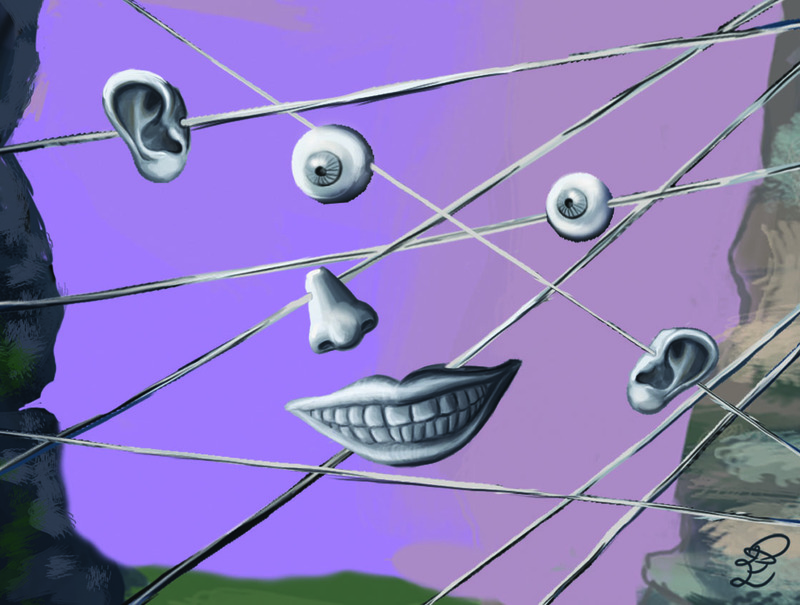 The most common trinkets hanging from the wire are the Vigilance Charms in the form of roving eyeballs, noses, and ears. The Vigilance charms tirelessly search for intruders, they watch for movement, they listen for unusual sounds and they even distinguish odd smells. They continuously move along the length of the wire and when they strike an obstruction, they double back in the opposite direction. When an intruder is detected they are dealt with immediately by the Weaponry Charms in the form of cannons, arrows, mouths and guns. They attack with powerful projectile, laser, energy and other forms of weaponry. The weaponry of the ANGRY MISER can flatten an army if need be. The arcane mouth charms can utter spells and curses, can put one asleep, and turn one into a zombie and so on. Aside from the mouth charms, the weaponry of the ANGRY MISER is invariably meant to kill. The ANGRY MISER can also keep people confined to a certain space. The Sympathetic Beast Charms are cast in the forms of large animals and fanciful monsters. When the wire is approached or touched, these charms will drop to the ground and immediately grow to full size and attack. The final type of charms are the Master Charms, usually cast in the likeness of the person or persons who put the ANGRY MISER there in the first place. When the correct conditions are met, these charms will fall to the ground and instantly summon those in the image of the charm wherever they might be. The ANGRY MISER, though bizarre and rather simple in appearance, is an extremely effective weapon and is quite deadly. 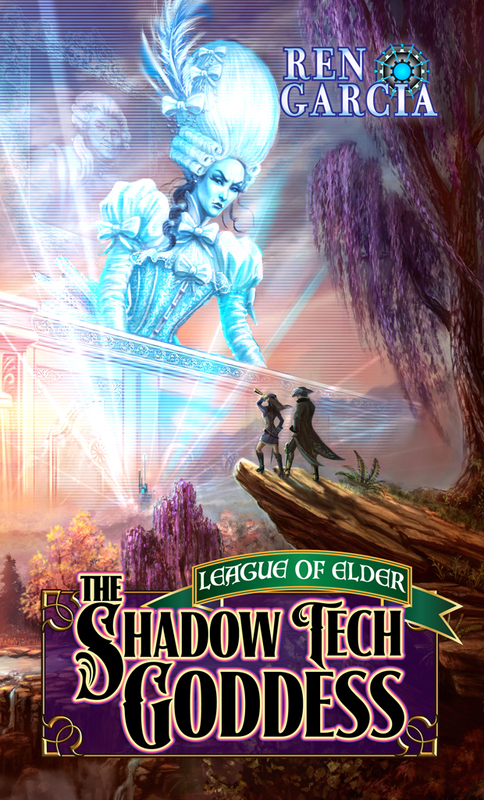 The ANGRY MISER appears in LoE Book 8: The Shadow tech Goddess, coming soon from Loconeal publishing.